After a extra rough day at work, I headed to a small pond on the way home. Not knowing if it was affected by winter kill, I threw thw only thing I have in the car. A crank bait on braid. But the bass were there and hitting hard. long story short, rough day got better reall quick. Nice COTD Chunsum! The new Catch Of The Day user submit tool is working. 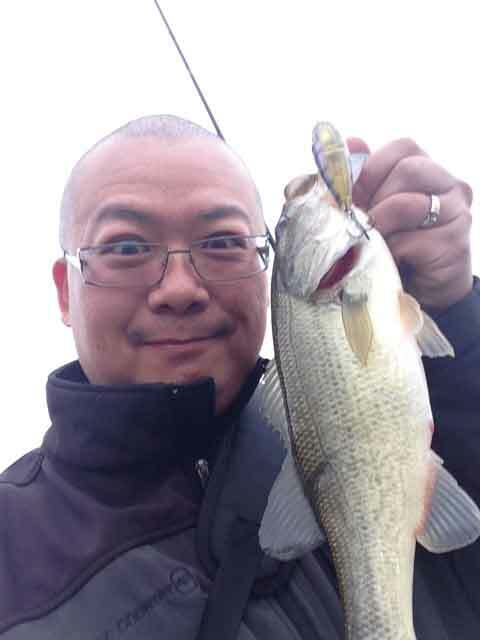 Help spread the word that members can submit their own Catch Of The Day stories.